David Spaltro Archives - Horror News Network - The Horror News You Need! 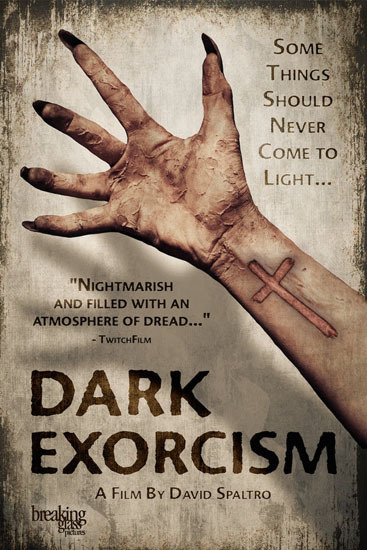 We have the trailer for Dark Exorcism for you today, which arrives on DVD and VOD September 13th. You can view the trailer and full press release below.